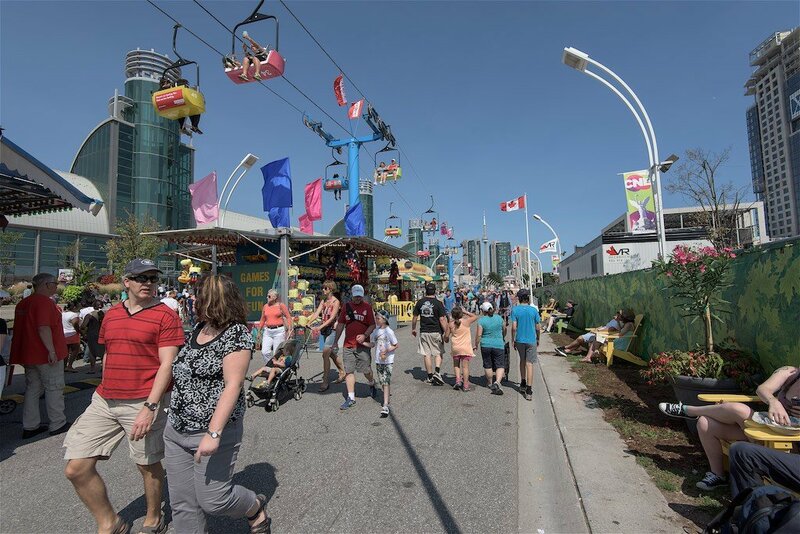 In just a few weeks, The CNE (Canadian National Exhibition) will be open for another season. 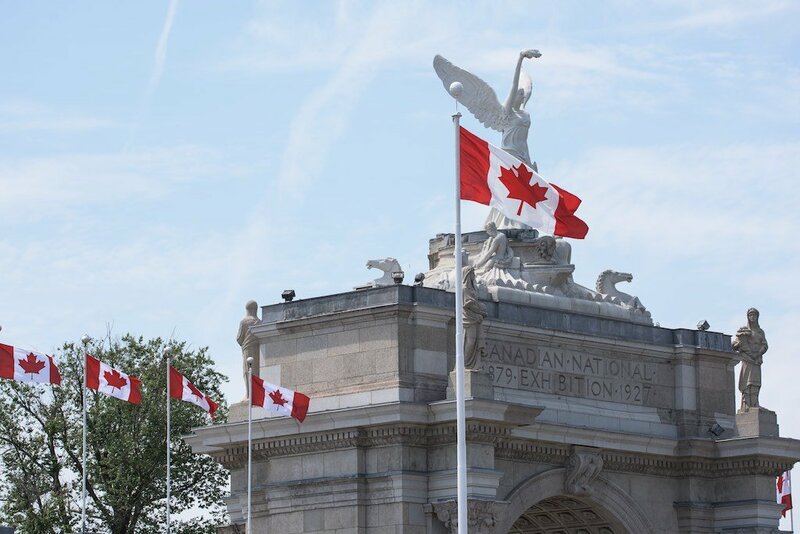 The CNE originally opened in 1879 and primarily showcased the agricultural industry in Canada. 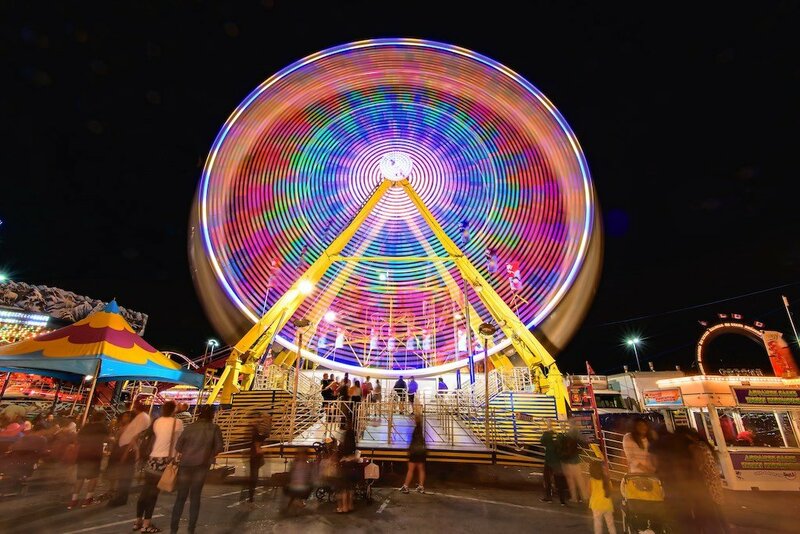 Over the years, it grew into an annual event which showcased amusement rides, entertainment, food and many musical acts. 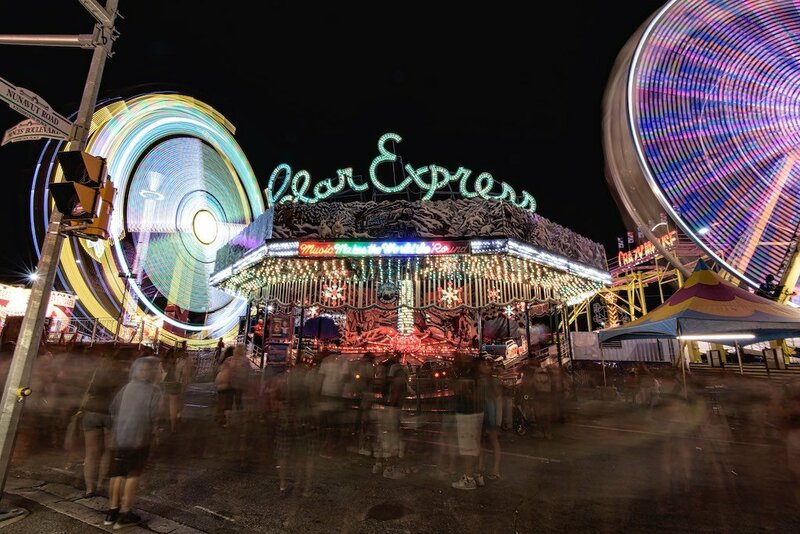 As a kid, growing up in Toronto, the “EX” was the place to go to go on the rides, eat junk food, and just have fun. The rides have changed over the years and some of my favourites are no longer there such as the Alpine Way and the wooden roller coaster “The Flyer”. The experience was filled with exciting rides, the smell of the Midway food, such as ice cream waffle sandwiches and music blaring out of speakers on every ride. 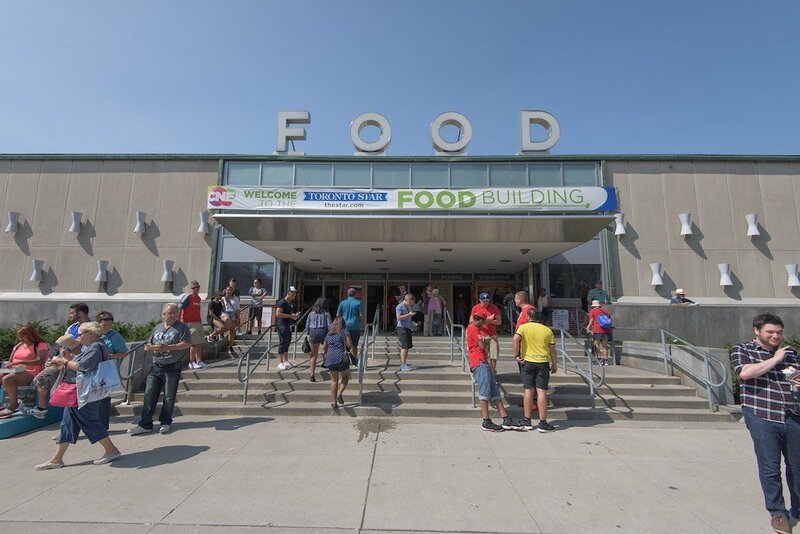 The Food Building was always a place to get inexpensive food. You could fill yourself up with a buck or two on things like Primo Pasta, Tiny Tims Donuts and various culinary treats! Going at night time was always something special. It would usually consist of going to a concert, at the Grandstand, checking out some rides and having a few pints at Ontario Place. 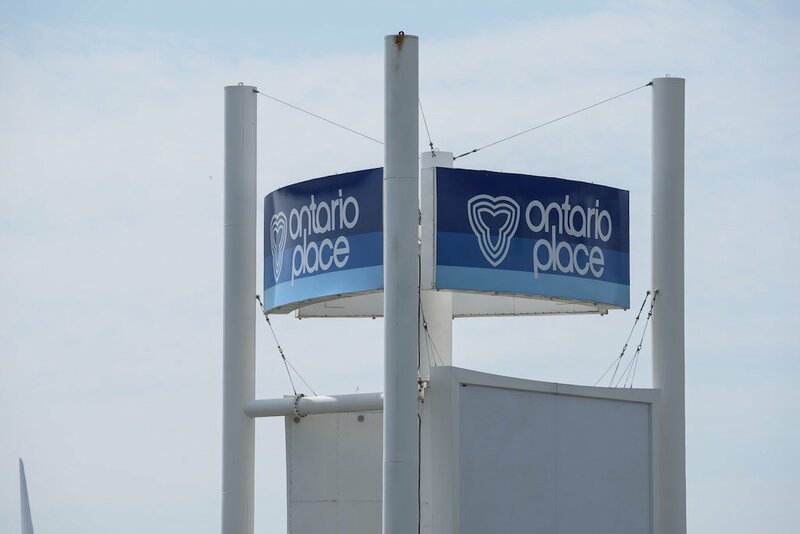 Ontario Place has been closed for a few years now – until the City of Toronto decides to transform it into something that only a few will likely benefit from. After many years, I finally went back to The Ex last summer to conjure up some old memories but it did not seem the same. The Grandstand is gone which was home to many famous Rock & Roll concerts. Ontario Place is dormant and the rides are not what they used to be. Time moves on. This entry was posted in Amusement Park, CNE, Toronto and tagged Amusement Park, CNE, Toronto.